Near field communication (NFC) allows devices like smartphones to transfer data with other NFC-enabled technologies simply by bringing the two things close together, making information sharing much easier but also opening up the risk for new security vulnerabilities. 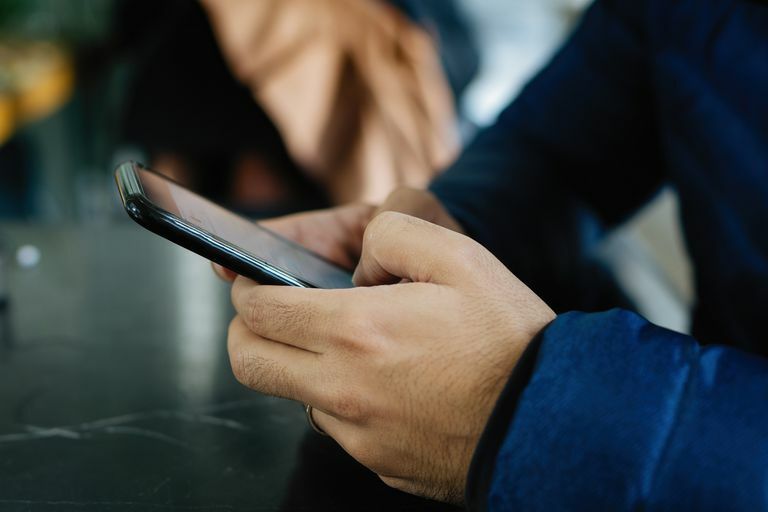 For this reason, you may want to turn off NFC on your Android device when in highly public places where hackers could prey on the vulnerabilities of your phone. When used for non-malicious purposes, NFC brings additional functionality to your phone, however, researchers at a Pwn2Own contest in Amsterdam showed how NFC can be exploited to gain control over an Android-based smartphone, and researchers at a Black Hat security conference in Las Vegas demonstrated similar vulnerabilities using different techniques. NFC uses are probably more common than you'd think. If you've been to Whole Foods, McDonald's, or Walgreens, you may have seen signs at the checkout about paying with your phone through Google Wallet, and if you did, then you've seen NFC in use. In fact, if your smartphone is running on Android 2.3.3 or newer, it may already be configured to send or receive data through this communications standard. If you're not sure whether your phone supports NFC transmissions, you can search a definitive list of NFC phones for your device's model. In this tutorial, we used a virtual Nexus S smartphone running Android 4.0.3, Ice Cream Sandwich (ICS). These directions should apply no matter who made your Android phone: Samsung, Google, Huawei, Xiaomi, etc. Your home screen may look different, but pressing the "home" icon on your phone, should bring you to an equivalent screen. Click on your phone's apps list icon – the one that takes you to the screen that shows you all of the apps installed on your smartphone. If you've hidden your Settings app in a folder, open that folder, too. Click the Settings app, circled in the image to the left, to view and edit your smartphone's settings. Here you'll see a complete list of different utilities you can control on your Android device. There are a number of other ways to secure your Android, including installing encryption software, but you can also manage several of your privacy and sharing settings in the Settings app. Once you've opened the Settings app, navigate to the section titled Wireless and Network Settings. Here you'll find "Data Usage" as well as the word "More..."
Click More..., as circled above to open up the next screen, which will offer you more control over your wireless and network controls, such as VPN, Mobile Networks, and NFC functionality. If your phone's screen now shows you something like the image to the left, and NFC is checked on, tap on the NFC checkbox, circled in this image, to turn it off. If you don't see an option for NFC on your phone's Wireless and Network Settings screen or if you see the NFC option but it is not on, then you have nothing to worry about. At this point, your phone should look like the image to the left with the NFC setting checked off. Congratulations! You're now safe from NFC security vulnerabilities. If you decide you'd like to start using NFC functionality in the future for mobile payments, turning this feature back on is no problem. Just follow steps 1 through 3, but in step 4, tap the NFC setting to turn this functionality back on.